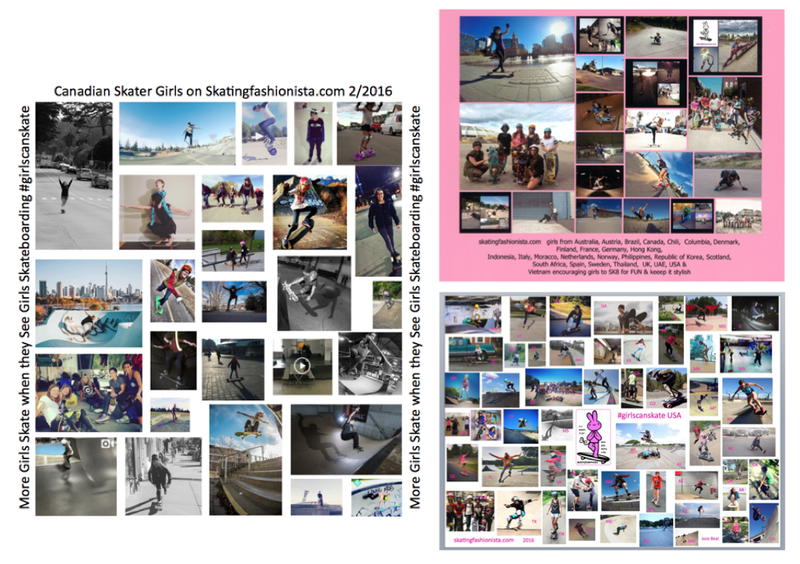 In the past I’ve done collages on #girlscanskate around the World – Canada – USA. 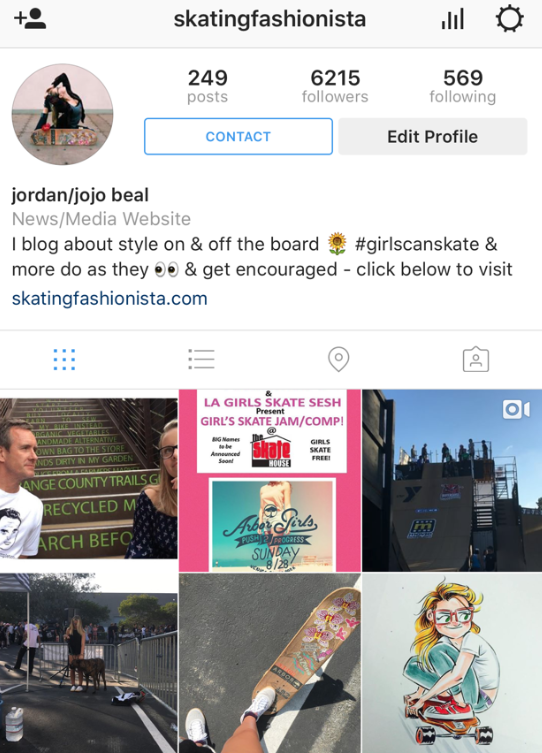 The blog exists because more girls skateboard when they see girls skateboarding – it wouldn’t be possible without photographs & videos. I love all good photographers/videographers – I’m a fashionista – I know the importance of a rad shot. As I’ve been making the Clash/Clairemont documentary – I’ve realized I’m totally screwed without them. So the next collage will be of girls who photograph skateboarding. Like the collages in the past – I’ll be looking for girls to feature but if you’re a girl who wants to be featured or know someone who is just tell her to e-mail me at skatingfashionista@yahoo.com. Plus this time out I have the contact button on IG. Reminder in LA today – Skate House session with LA Girls Skate Sesh & Poseiden Saturday 8/27 & tomorrow Arbor Girls Push 2 Progress Venice Beach Sunday 8/28/16. And if you haven’t wished Don Brown a Happy Birthday – do it now 😉 Always grateful for all the people who support & make #girlscanskate possible.